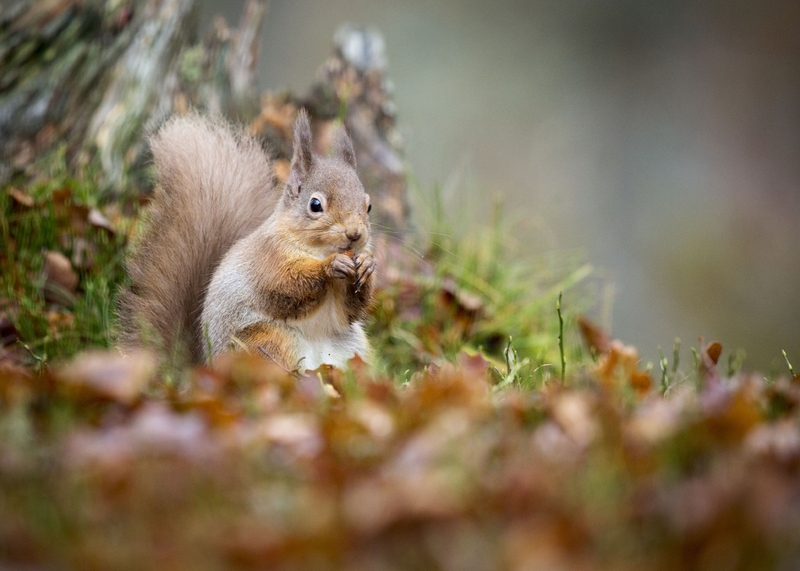 Planting native woodlands, restoring oyster reefs and creating urban green spaces are just some of the conservation activities being proposed by a new Scottish environment project. 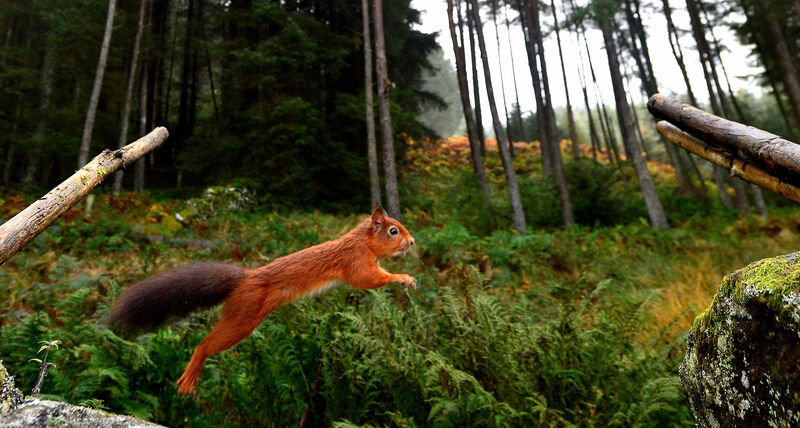 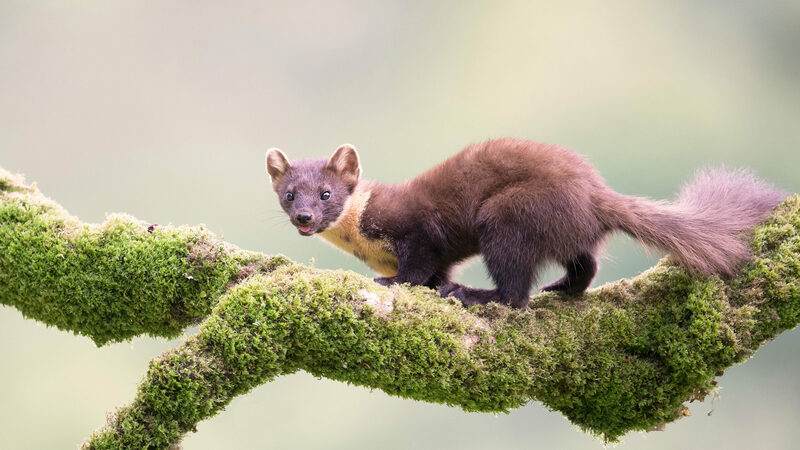 POLLY PULLAR has watched Scotland’s wildlife on wild mountainsides and sun-dappled forests. 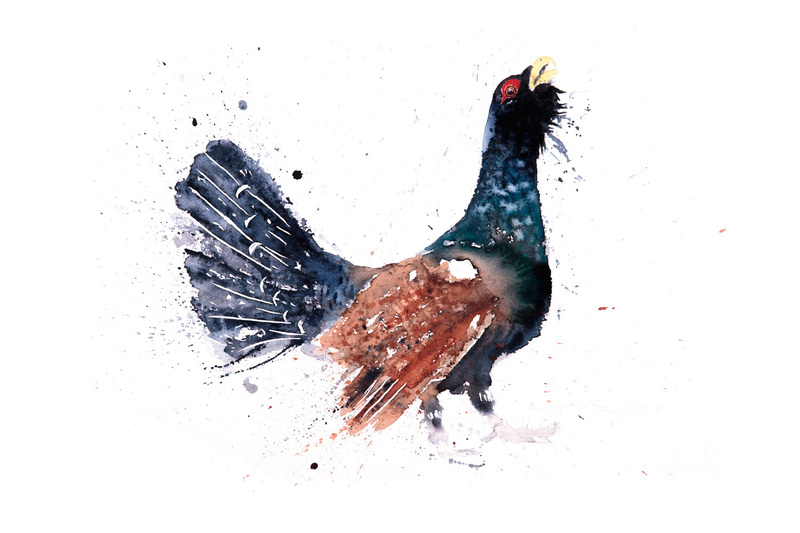 As capercaillie numbers drop to new low, is it too late to save one of Scotland’s most iconic birds? 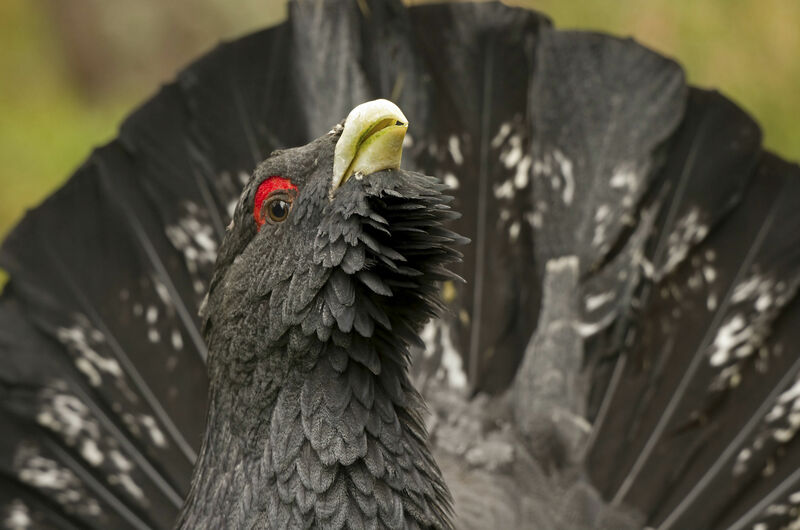 CONSERVATIONISTS and gamekeepers are at odds over new moves to boost numbers of Scotland’s most endangered bird, the capercaillie. 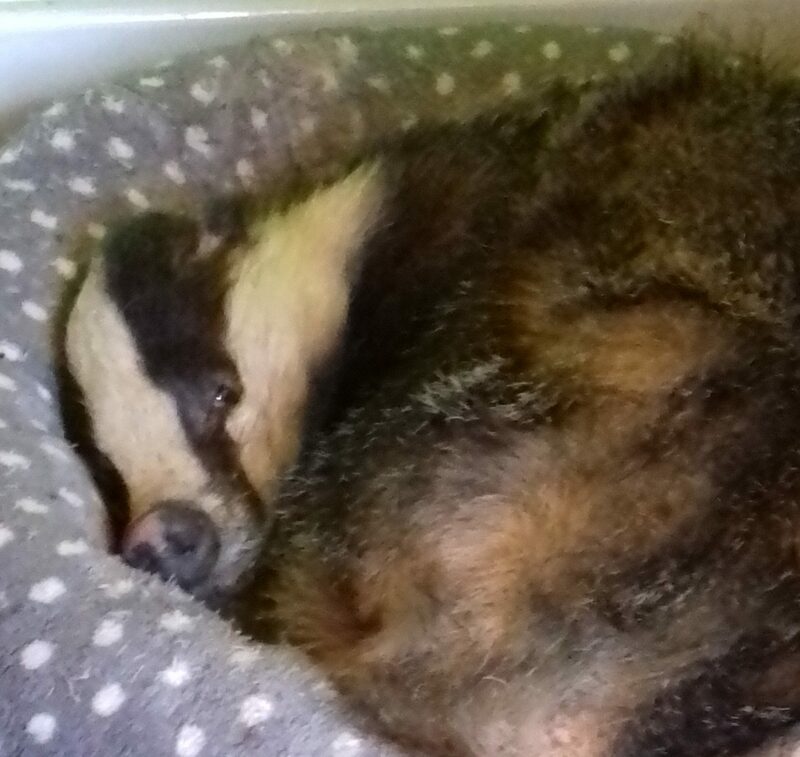 THE Scottish SPCA was alerted yesterday (18 October) after a badger was spotted in snoozing in a cat bed in a home in Linlithgow. 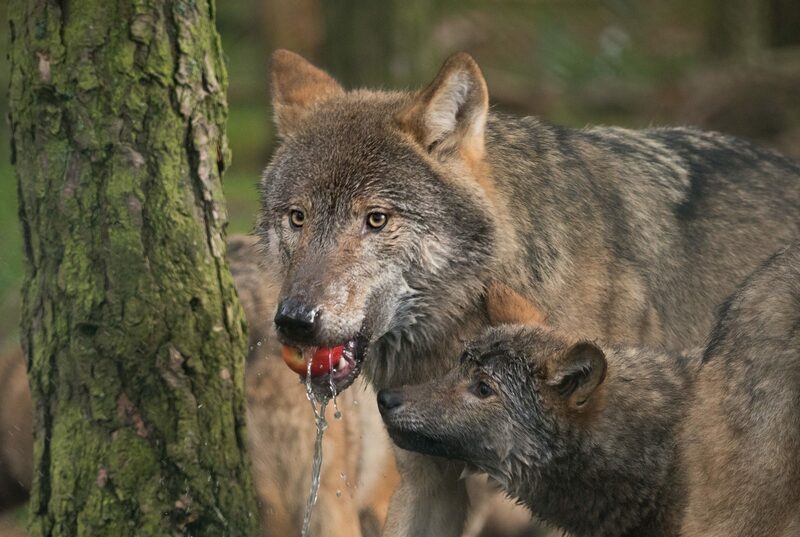 AS an early Halloween treat, eight wolf pups at RZSS Highland Wildlife Park have had a go at dooking for apples. 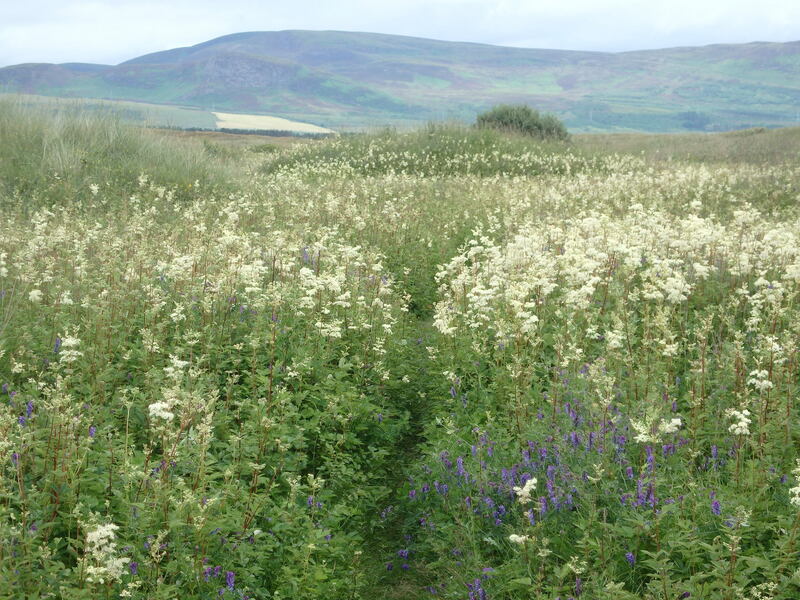 A coalition of Scotland’s leading conservation charities is asking the public to support their objections to The Highland Council on the proposed destruction of Coul Links. 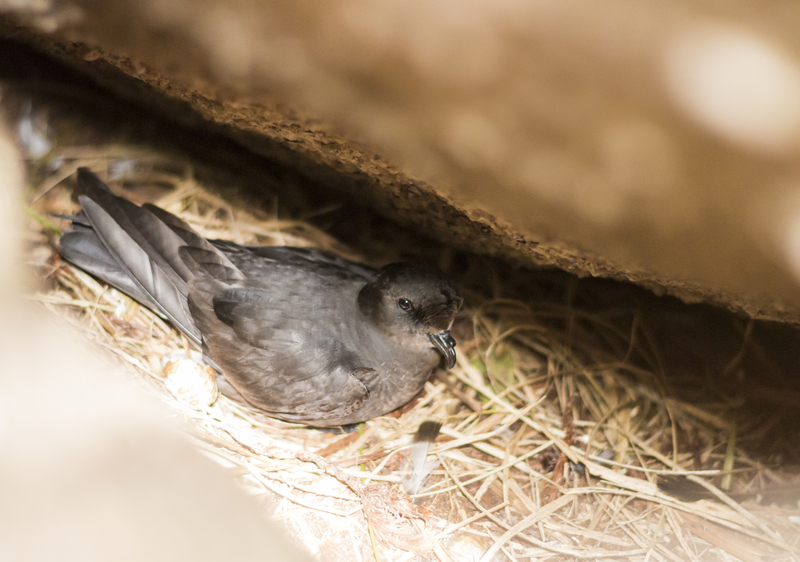 CALLING storm petrels have been recorded for the very first time on the Shiants this summer. 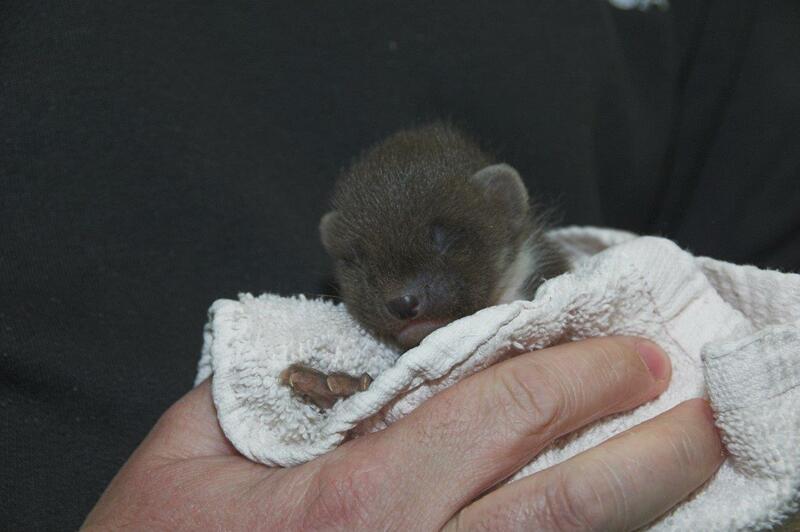 THE Scottish SPCA is caring for a pine marten who is just 3-4 weeks old. 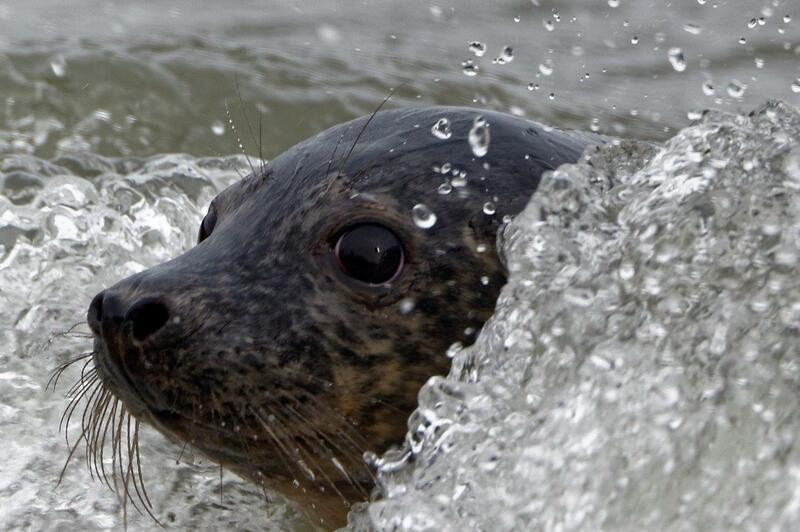 THE Scottish SPCA have cared for 94 injured or abandoned seals since October 2016 and recently released three rehabilitated pups back into the wild.